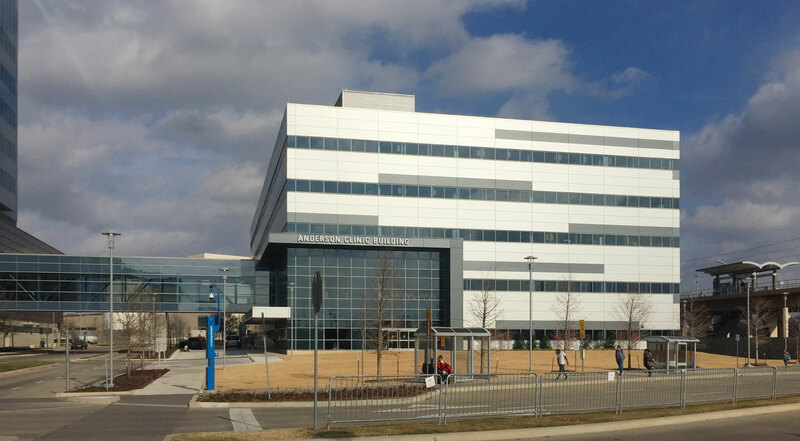 Acme Electric is happy to announce the completion of the Anderson Clinic at Parkland Hospital in Dallas. To view more pictures of the project, visit Our Work. Mark Whitehead Featured In New Ad for I.E.C.